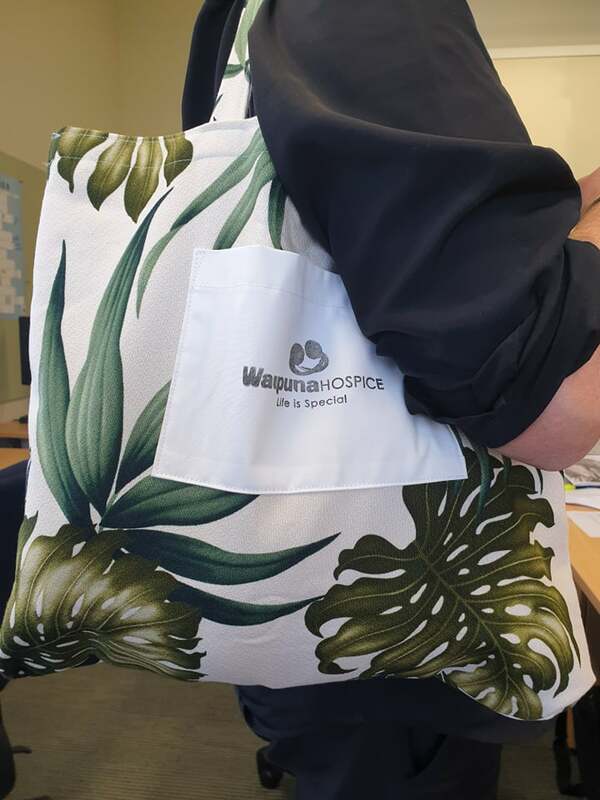 Support Waipuna Hospice by purchasing these re-usable tote bags. 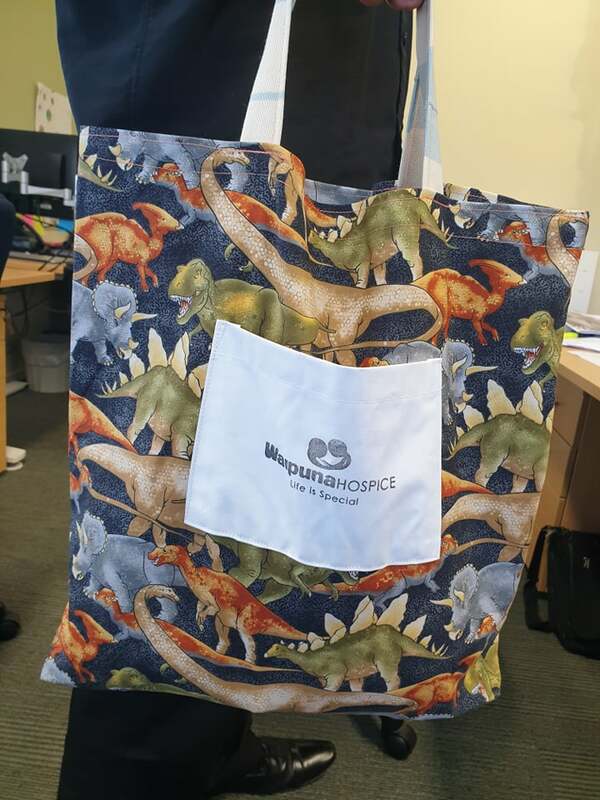 The first time these tote bags have been for sale. 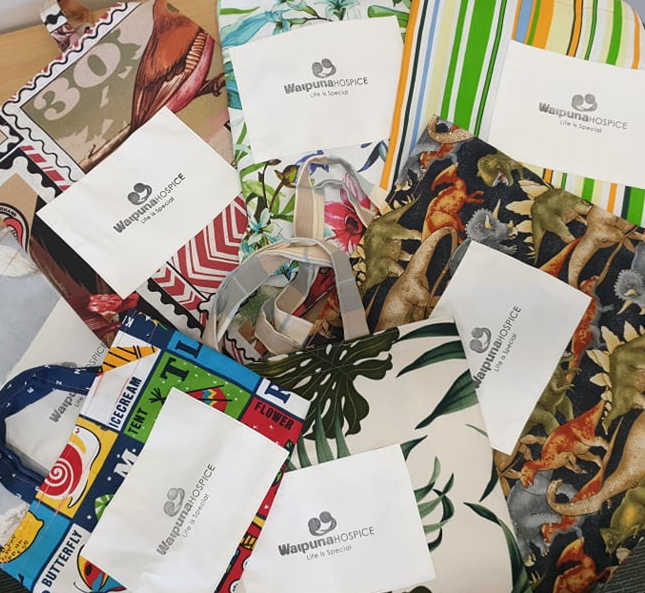 Each one is made with love and care and unique in it’s design. Please note the bags are made with donated fabric and will vary slightly in design, colour, print and size. 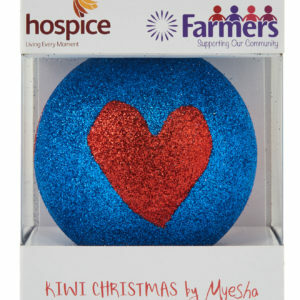 If you have a preference or would like to see them in person please visit one of our Waipuna Hospice Charity shops. This re-usable tote bag is for sale at Waipuna Hospice reception, Waipuna Hospice charity shops and online through the Waipuna Hospice website. 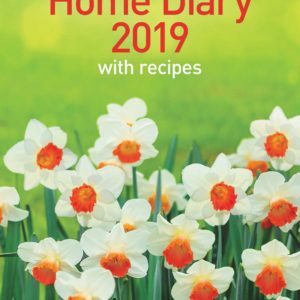 $10 each and and postage is $4.00 anywhere in New Zealand.